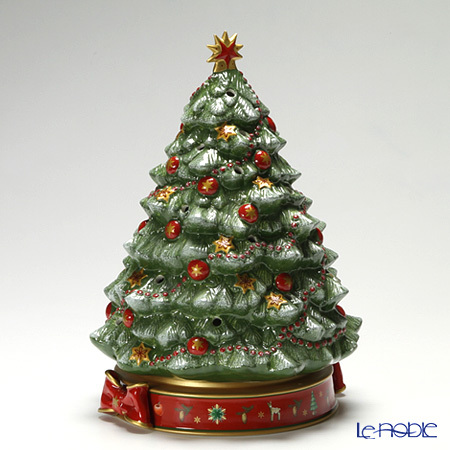 Le noble - Special Topic - Welcome to "Fairytale Park"
Create special memories and celebrate the magic of Christmas with Villeroy & Boch style. From festive dinnerware to iconic holiday decor, make this season the one to start your family traditions. Villeroy & Boch invite you to a fairy-tale world, where 2014 year you will meet Cinderella from the famous stories by the Brothers Grimm. 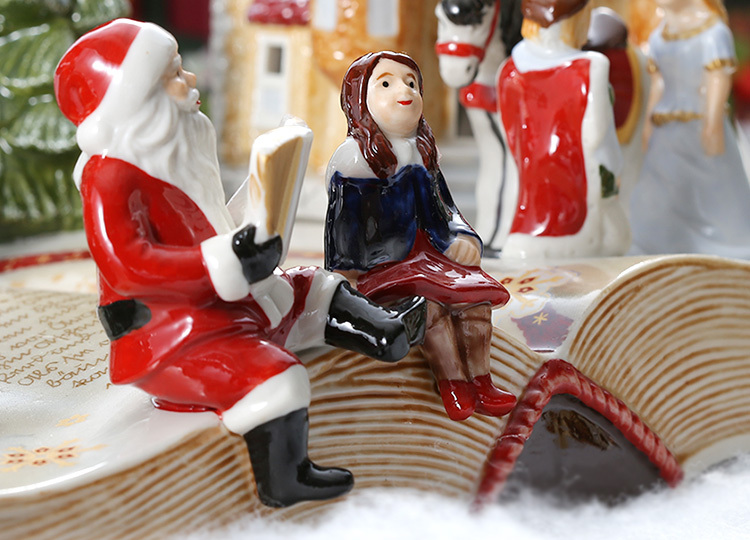 For this Christmas fairytale world, they have created scenes from porcelain featuring typical Cinderella motifs.